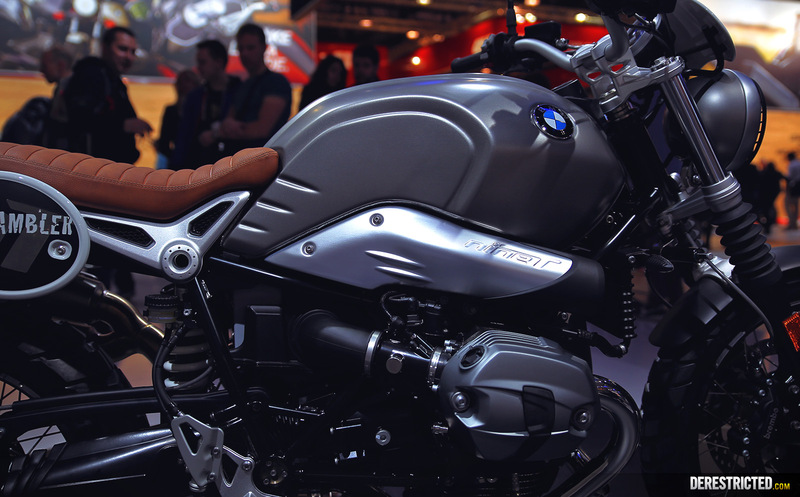 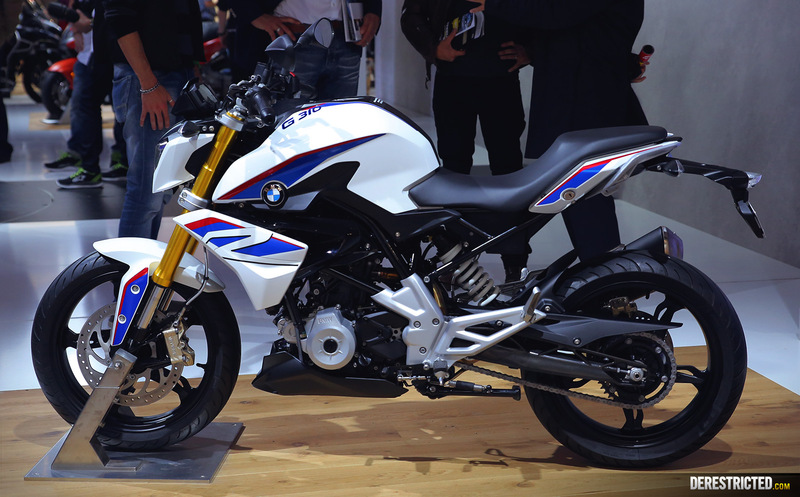 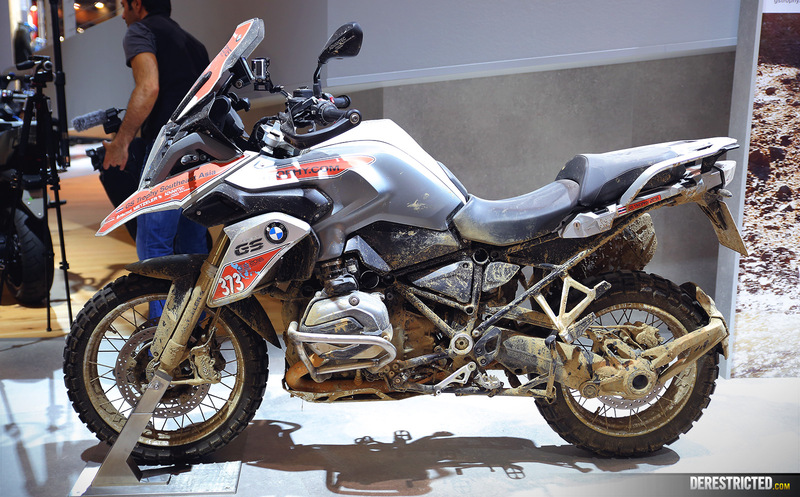 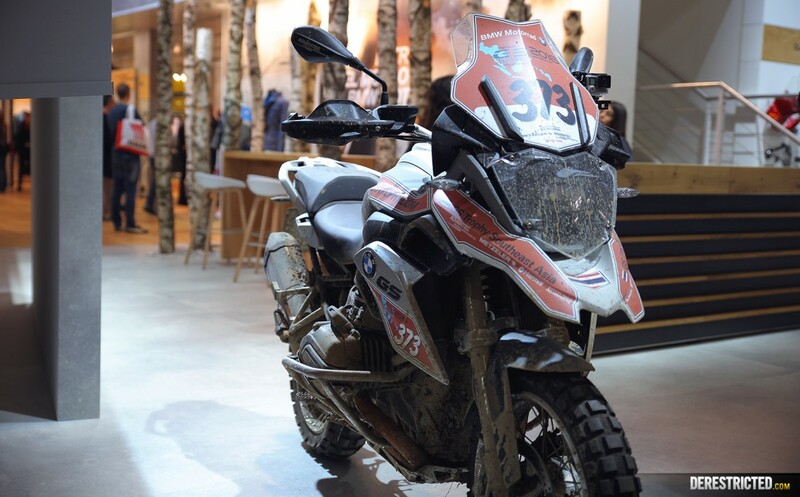 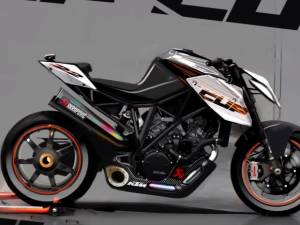 BMW presented a few variations on their R Nine T together with the production version of the G310. 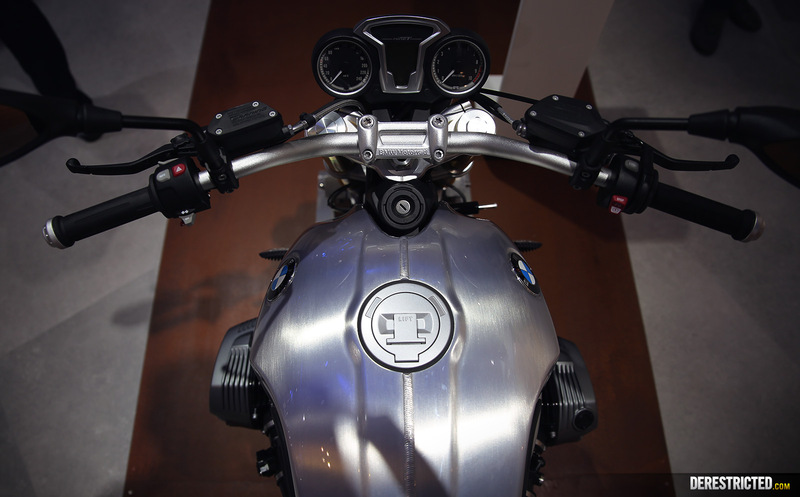 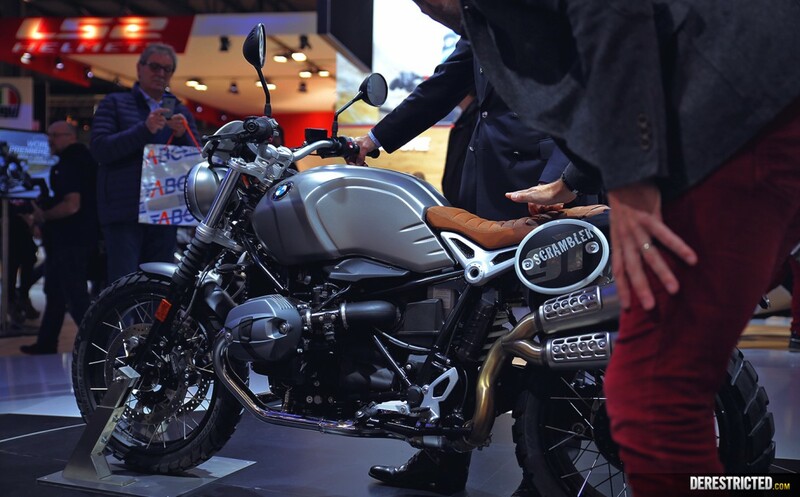 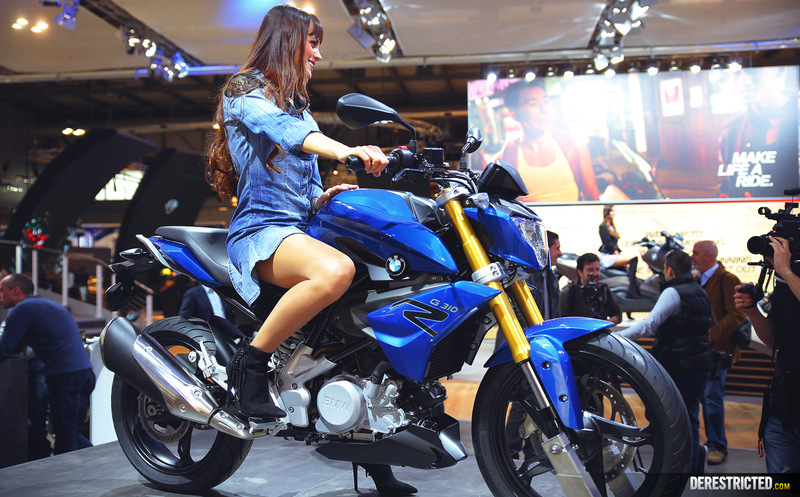 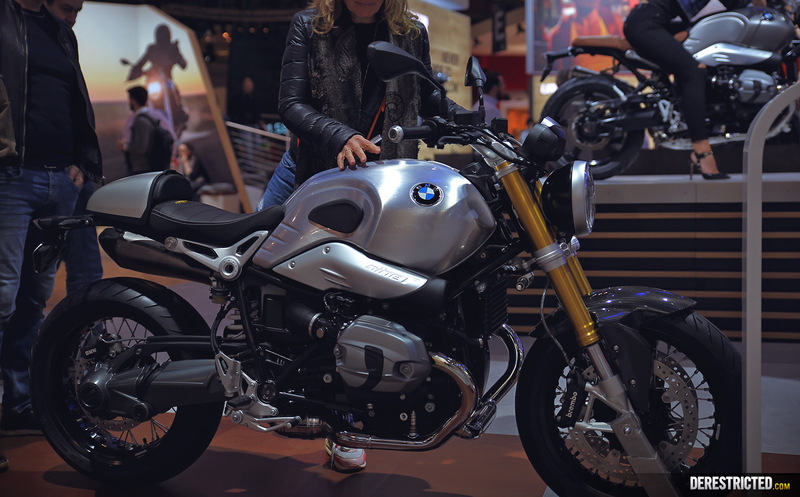 We are fans of the R NineT already, but the G310 offers many people an affordable way to become a BMW owner and positions BMW well to enter some new markets. 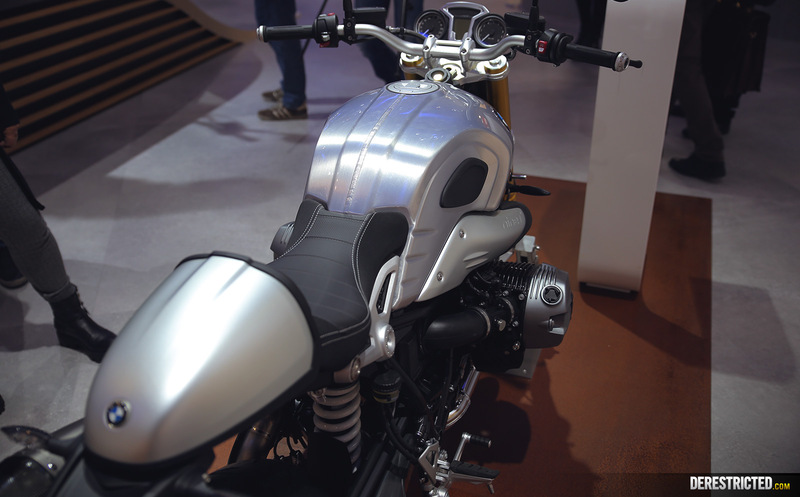 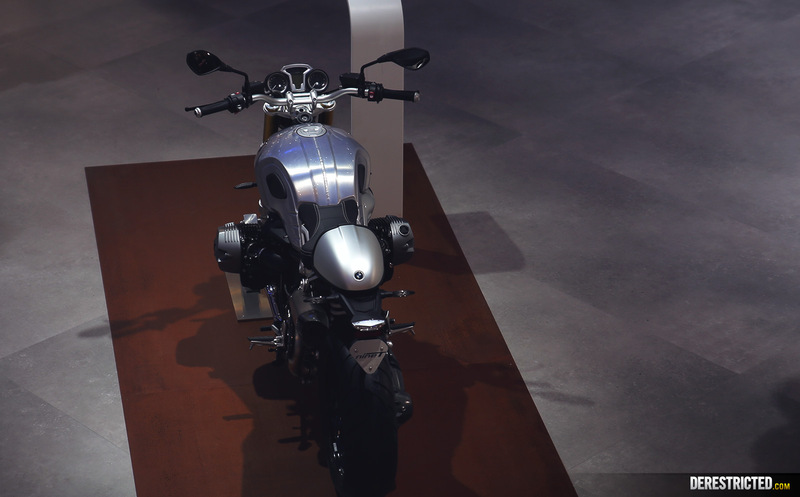 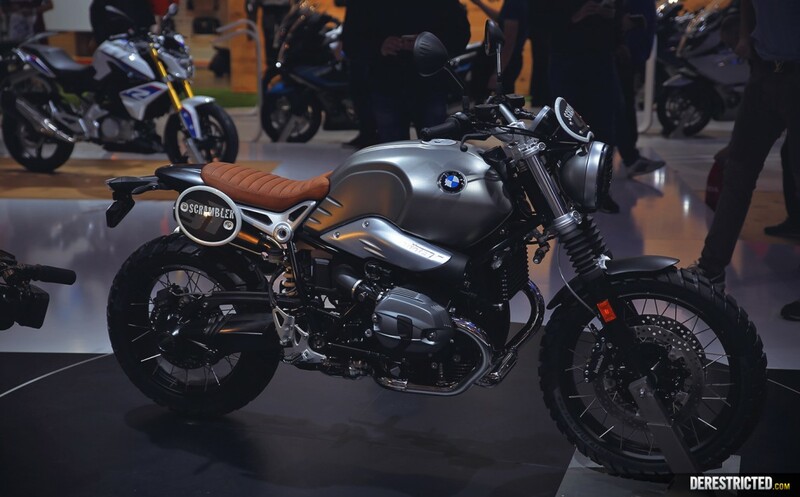 One of the R nineT’s they presented is a new scrambler model which looks good, but the other models have a better spec and we imagine will be better to drive for most uses with the upside down forks and slick tires. 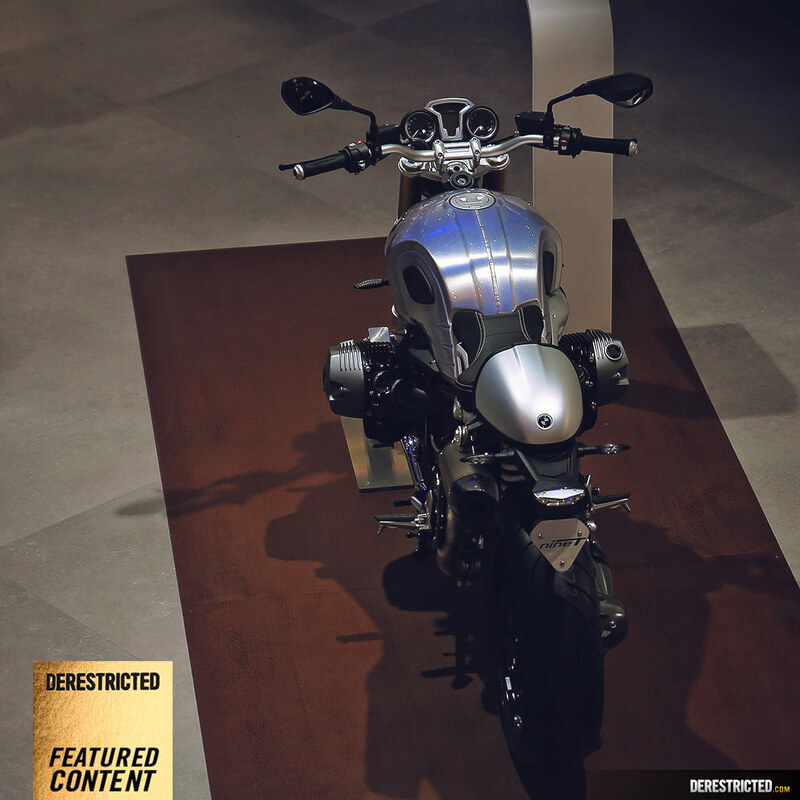 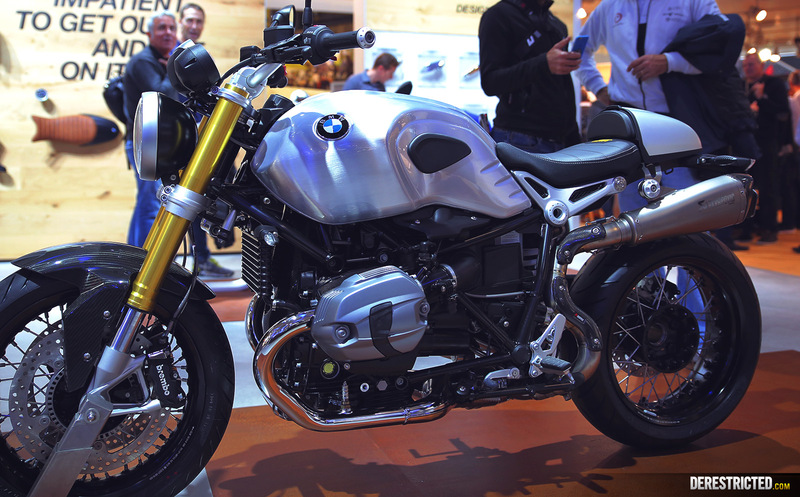 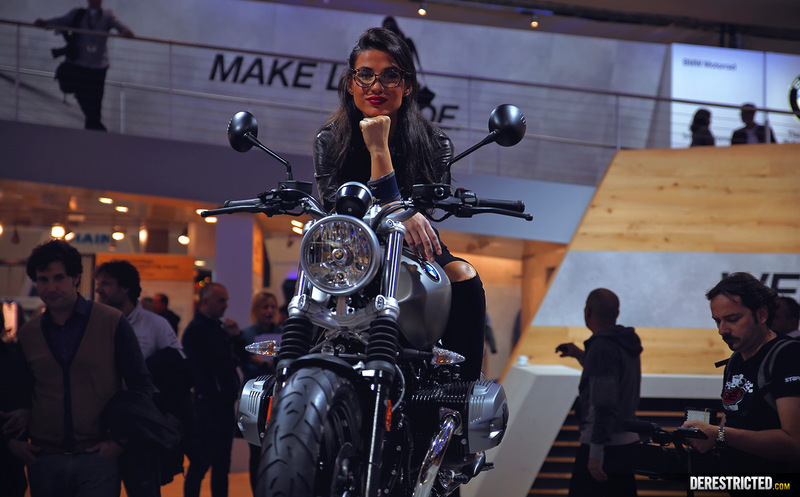 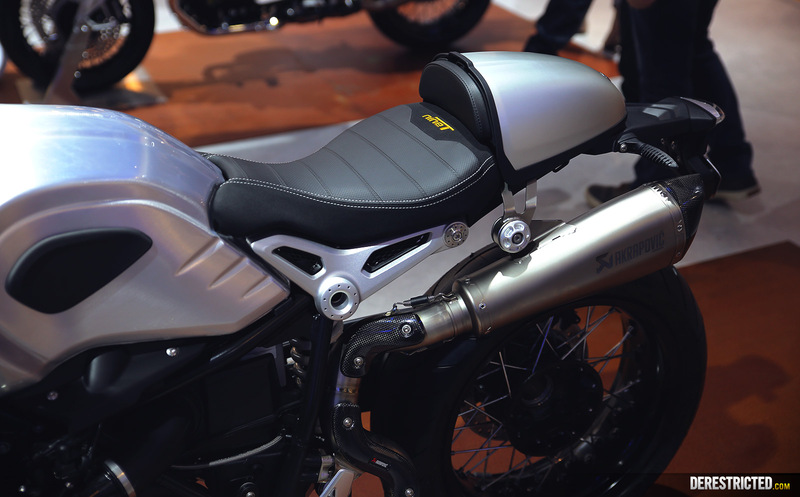 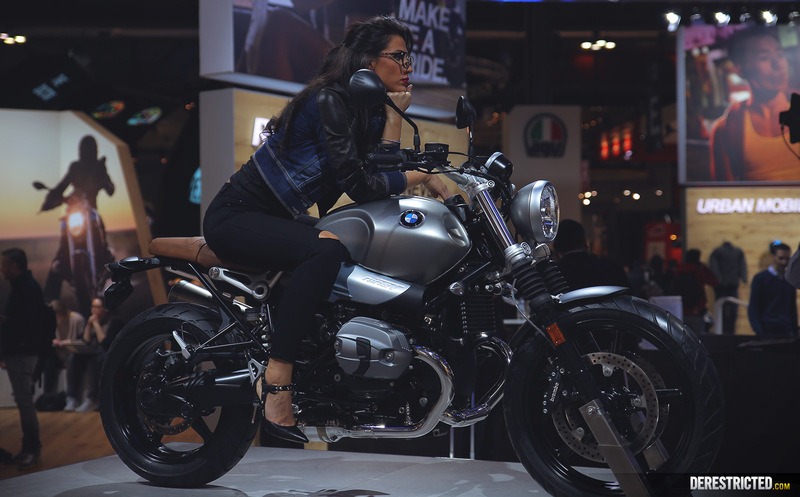 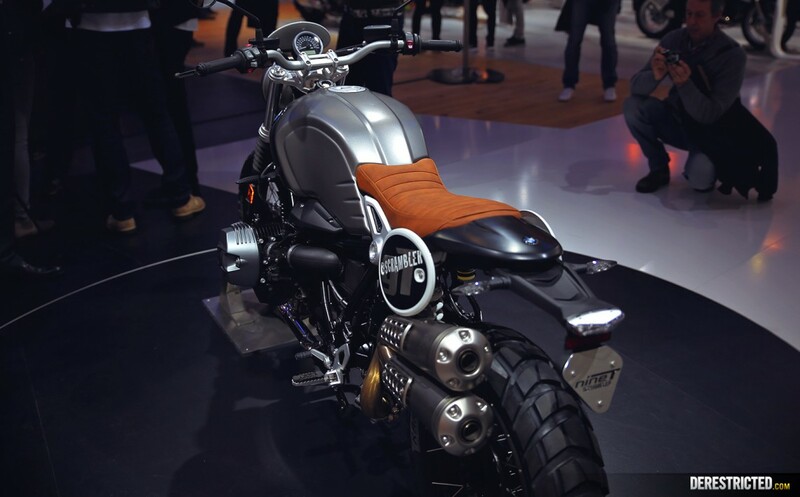 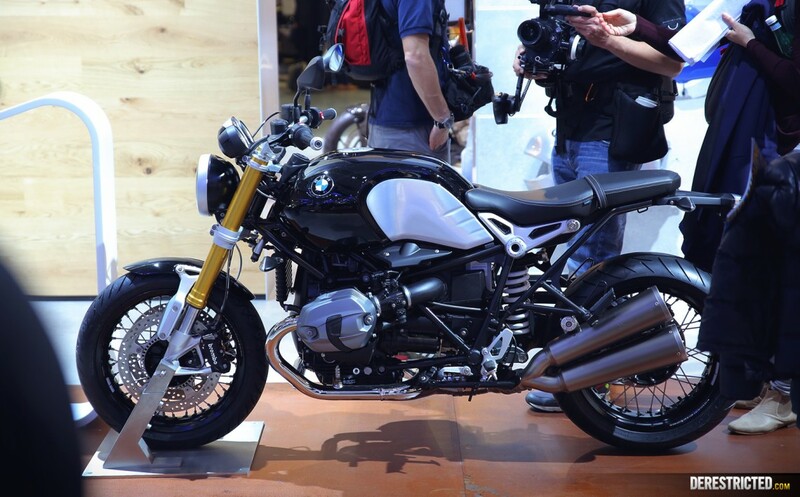 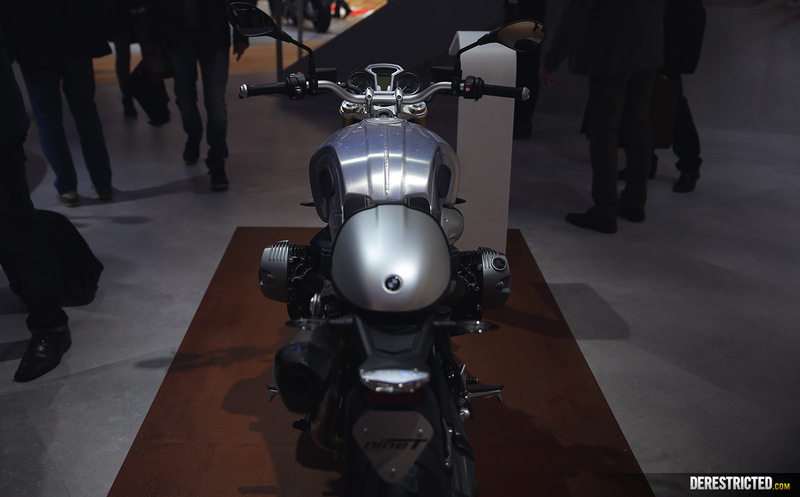 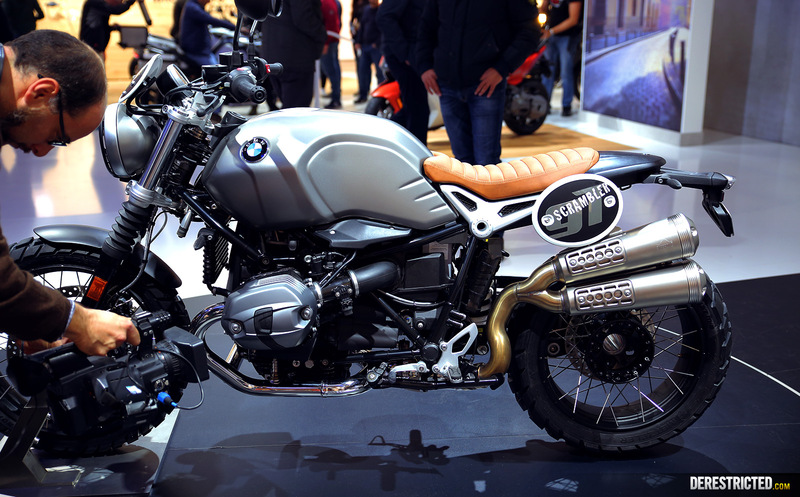 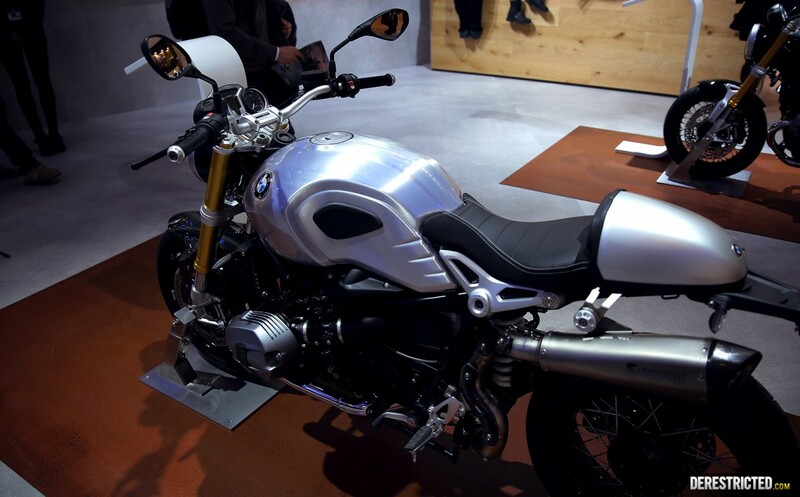 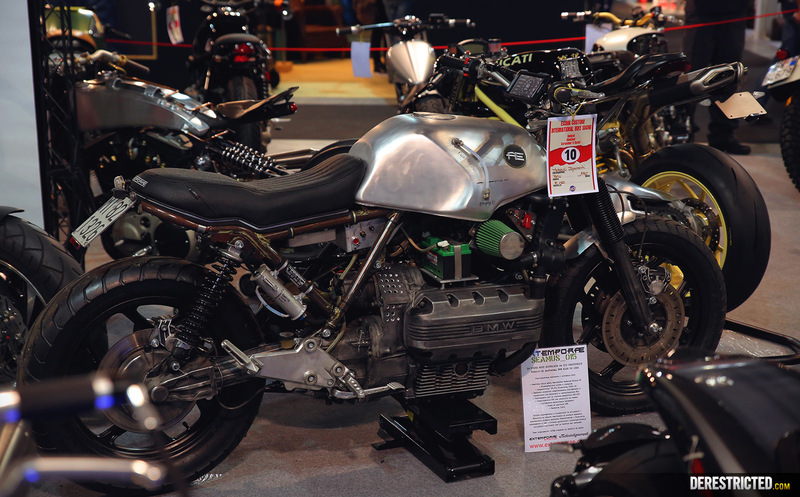 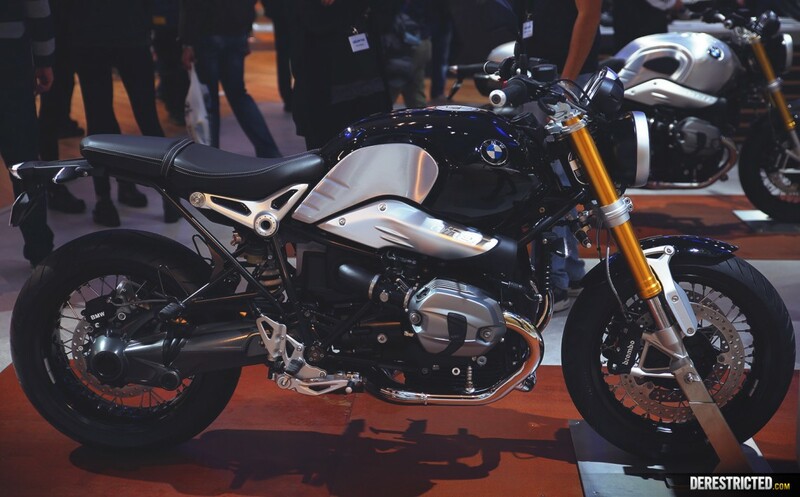 If we can find a way, we will certainly be looking to get some seat time in on the R NineT as it was definitely one of the most badass bikes of the show!